Make a custom photobook in minutes from the photos on your computer, phone or social media. Just select your photos, label your cover and your photobook will be delivered to your doorstep in just a few days. 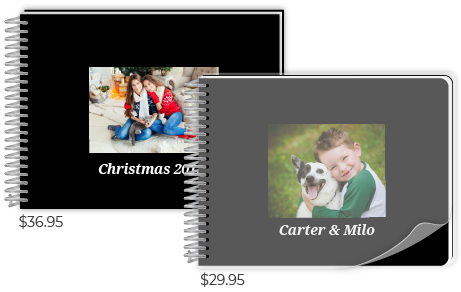 Our 6”x8” books create the perfect palette for your photo stories with large, rich pictures on each page. The unique silver coil binding lays flat and and makes it easy to turn pages. 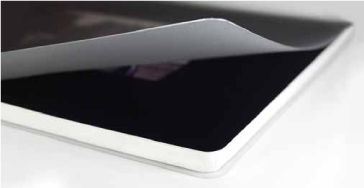 Pick from a soft synthetic cover with frost sheet or an image-wrapped hard cover with a matte finish. 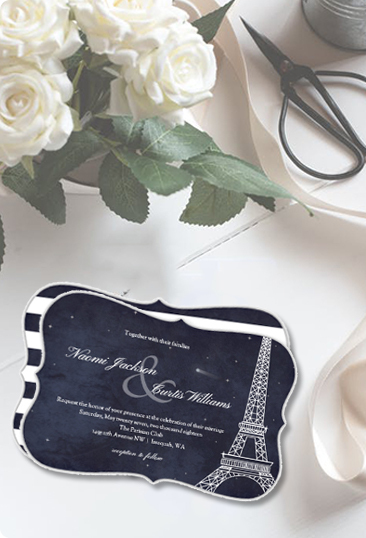 Also add your choice of a cover photo with personalized text for creative expressions of all kinds. $29.95 for 40 pages with $.49 for each additional page. 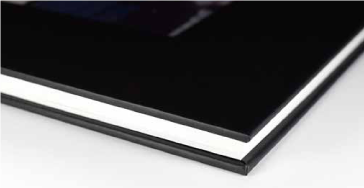 Unlike books with flimsy photo paper, our photobooks feature a smooth, thick and high-quality cardstock that will stand the test of time. It is almost twice as thick as regular photo paper. 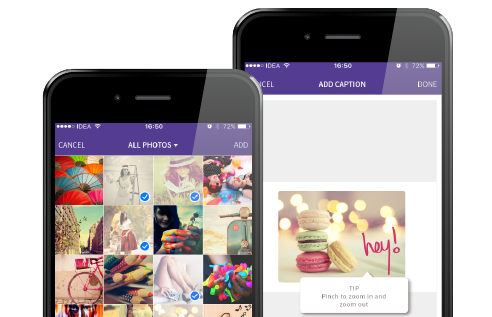 Turn your iPhone camera roll into a photobook in minutes. 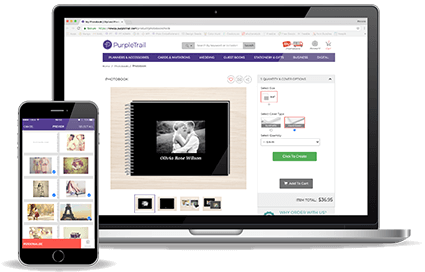 With the PurpleTrail app, you can easily arrange photos, add captions and customize the cover on the go, anytime and anywhere. Click "Create Now" to create a photobook today.